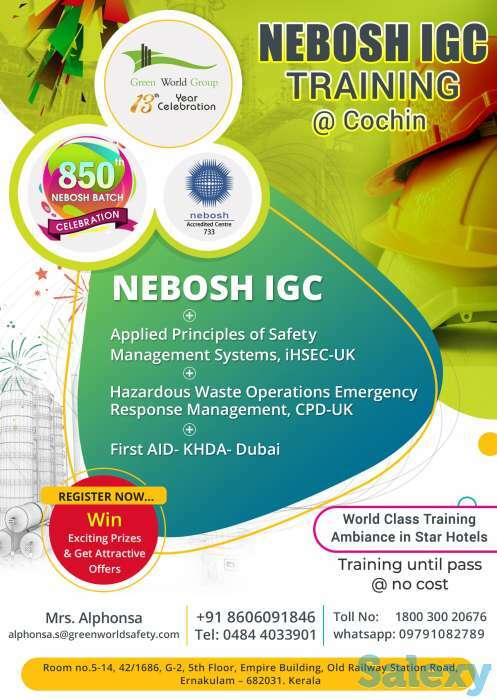 Green World Group offered NEBOSH IGC course in Cochin / Kochi. 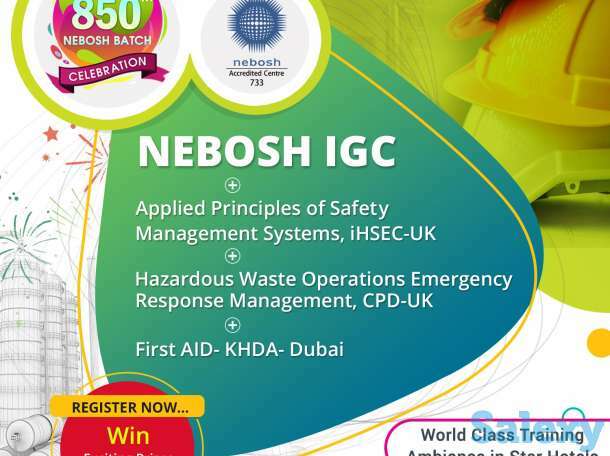 Pay for NEBOSH IGC and get 3 HSE courses FREE!! !